Aid Call has been leading the way in wireless Nurse Call systems for over 40 years. 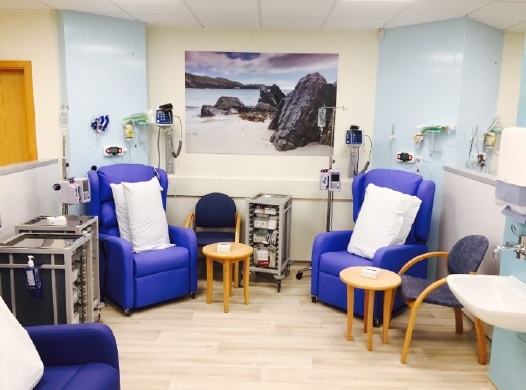 We offer a wide range of products and bespoke solutions designed specifically to meet the needs of care homes, care groups, hospitals in both the private and public sectors. All of our products have been developed following feedback from our customers who are the forefront of care delivery. We tailor our offering specifically to each individual customers requirements to ensure you get the perfect system for your needs. We have a national team of professional technical consultants with extensive experience in wireless technology solutions, as well as a team of in-house engineers available throughout the UK and a 24 hour, 365 days a year helpline. All of Aid Call's products are developed following feedback from our customers who are at the forefront of care delivery. Care and support when it's needed most. Aid Call works with a variety of clients nationwide across both the private and public sectors. Aid Call is a CHAS accredited contractor as well as pre-qualified supplier to the Constructionline database. Aid Call wireless nurse call systems can make life easier and more efficient for your staff and are simple for residents to use too. The combination of flexibility and functionality allows you to focus on the most effective care delivery, rather than being constrained by the limitations of technology. 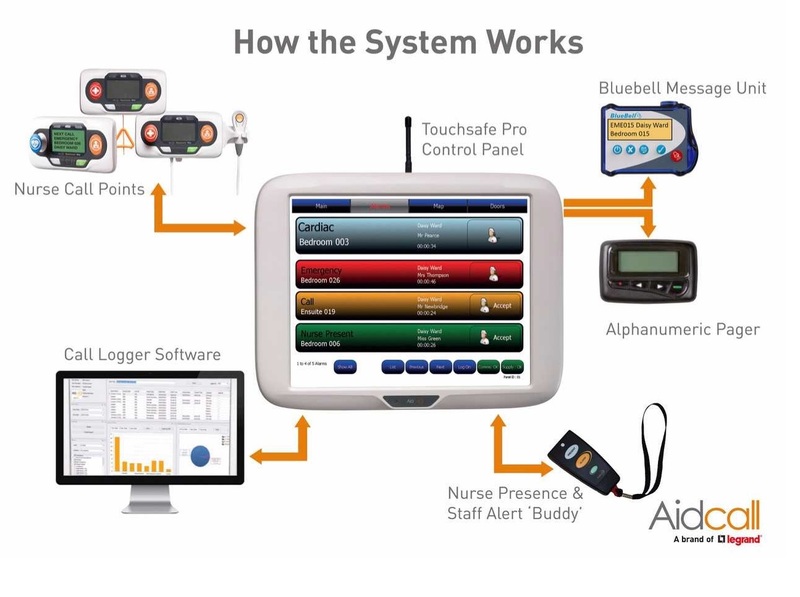 Our nurse call systems are not only powerful, functional and reliable, but also robust enough to withstand the demands of a care or nursing home environment of any size or scale. Working closely with estate departments and nursing staff, Aid Call has gone back to basics to address the challenges facing today’s hospital environment. 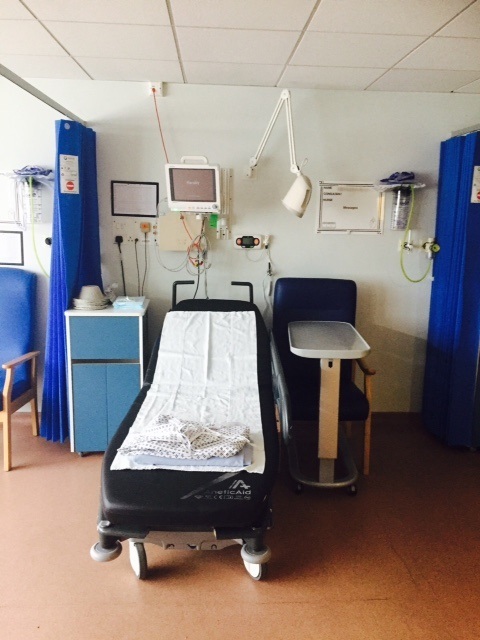 Our wireless system does not require large amounts of cable or disruptive installation works, and this ensures a quick and easy deployment, removing the need to change staff schedules or to move patients from their wards. We hold the highest Class1 European safety critical accreditation and have developed safety critical features and innovative technologies to create the most reliable, efficient and safe wireless nurse call system available. Aid Call understand our customers require a Nurse Call system that provides the highest standard of support to their patients at a time when its needed most. 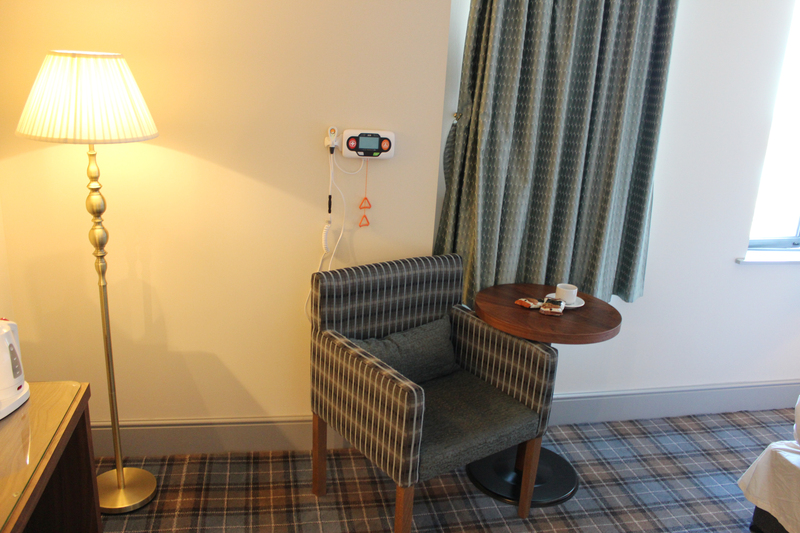 Our wireless system has silent features which means the hospice environment is not distrupted by loud and intrustive alarms. The wireless technology also ensures that installation causes minimal distruption and allows the system to be added to over time to keep up with ever changing requriements. All elements of our Touchsafe® Wireless Nurse Call range, which need to be touched or handled, are embedded with powerful antimicrobial additives to help combat the spread of infection and to ensure extra patient safety. This provides lifelong protection, that won’t wear away. Wireless emergency communications equipment must comply with the EN 300 220-2 (2007) Class 1 requirements – which are mandatory for essential life-safety systems. Our products are designed to meet the highest Class 1 European safety critical accreditation. Our system uses the dedicated Pan European 869Mhz alarm frequency in conjunction with ‘listen before talk’ anti collision technology which means that the call point transmits until it receives acceptance from the display panel. This unique two way system ensures that all calls are received securely. Aid Call is a CHAS accredited contractor as well as pre-qualified supplier to the Constructionline database, providing products and services to the public and private sectors. We are also a member of the National Care Association and are a UK manufacturer.